Jimmy Scott is a British born songwriter whose songs as recorded by various artists, have sold over 16 million copies worldwide to date. His song "Love Sneakin' Up On You" - a Billboard Hit for Bonnie Raitt - was nominated for a Grammy as Record of The Year and received a BMI Millionaire Award for One Million Radio Plays. Other artists who have recorded his songs include Chicago ("You're Not Alone"), Amy Grant with Keb' Mo' ("Come Be With Me"), Jeff Healey ("How Long Can A Man Be Strong") Ray Charles, Cher, Sting and Joss Stone. 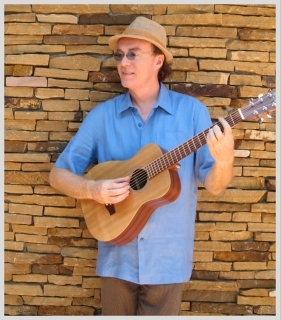 Jimmy has also released several CD's as a solo artist featuring such songs as "On the Wings Of A Butterfly" and "All Because Of You" which have become popular through the internet and YouTube. To listen to songs from Jimmy's CD's, visit the listen and buy music page.